Amy Winehouse’s last month is a tragic downward spiral of vodka and drugs. 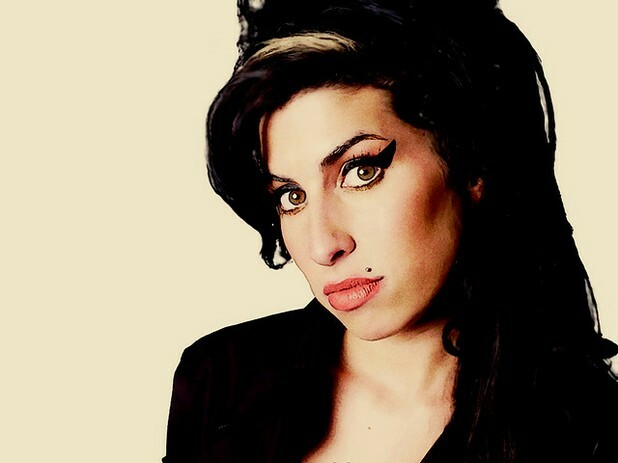 Amy Winehouse was found dead in her London home yesterday afternoon. Police have yet to reveal a cause of death, pending autopsy results, but given the singer’s tabloid history with drug and alcohol abuse it seems very probable that drugs and alcohol led to her tragic passing at the age of just 27. Her infamous drug and alcohol use, short treatment spurts and difficult personal life have made tabloid headlines since the singer’s breakout album ‘Back to Black’ in 2006 - and her last month alive, though less publicized, witnessed the troubled soul going rapidly towards oblivion on the back of a lot of vodka and prodigious drug use. On June 23rd, Winehouse was forced to cancel a 12 date European tour after a disastrous opening night in Belgrade, which critics panned as the worst show ever performed in the city. Obviously intoxicated, Winehouse swayed dangerously, forgot song lyrics and disappeared offstage for prolonged periods. Prior to the tour start, Winehouse had spent 7 days in The Priory rehabilitation clinic in London to deal with very heavy drinking. On the taxi ride to the rehab she is reported to have stopped to buy a bottle of vodka, which she drank on the way to the facility. Addiction experts say that 7 days of treatment is completely inadequate, given the severity of the singer’s substance abuse problems. Talking to reporters, friends of Winehouse had expressed great concern about her alcohol and drug use following the disastrous tour attempt, saying, "Her drinking is totally out of control. Amy is constantly out of control on vodka...She is rattling about at home in north London drinking herself into oblivion. Three times this week she has been so drunk she passed out." Winehouse met with her mother at her home only 24 hours prior to her death yesterday and at that time her mother had the premonition that things couldn’t go on like this any longer, telling reporters yesterday that she had realized that it was "only a matter of time… She seemed out of it. But her passing so suddenly still hasn't hit me."